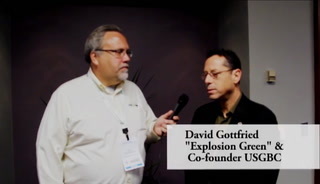 As publisher of ProudGreenHome.com, I'm fortunate to be able to interact directly with some of the best and brightest people in the green building movement. 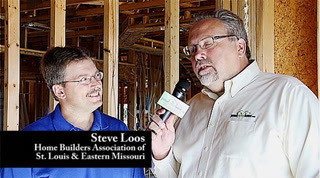 At the Proud Green Home of St. Louis Muddy Boots tour in September, Steve Loos, staff vice president of Home Builders Association of St. Louis and Eastern Missouri, discussed the growing market for high performance homes in the region. 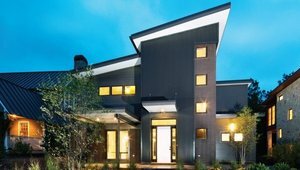 To ensure a high level of energy efficiency in new residential construction, building standards are now requiring the use of continuous insulation on the outside of a building, providing an uninterrupted layer across all structural members of a wall. This white paper explores one building system that's gaining ground - insulated concrete forms. While system components such as the HVAC will likely be upgraded in the future with technology advances, it makes sense to invest in building a better thermal envelope. 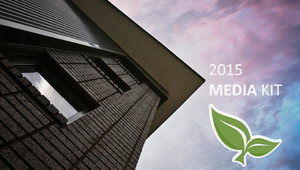 Green building experts give their views on green building in the next 5 to 15 years. 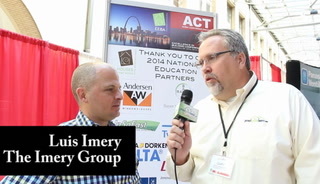 At Greenbuild 2013 in Philadelphia, Gary Wollenhaupt, editorial director of ProudGreenHome.com, talked to leaders from some of the key companies involved in the green building movement. 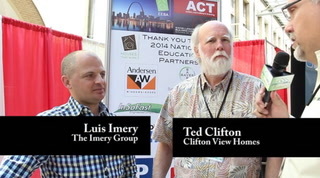 We asked them what they thought was the future of green building in the next 5 to 15 years. Here are their answers. 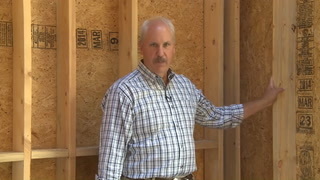 See The Future of Green Building - Part 1. Check out the hot headlines you may have missed.